Some states have mountain ranges, some have waterfalls, some have beautiful lakes, and some have mighty rivers. But here in Texas, we have oak trees with branches that span across the ground and that reach high up into the air. 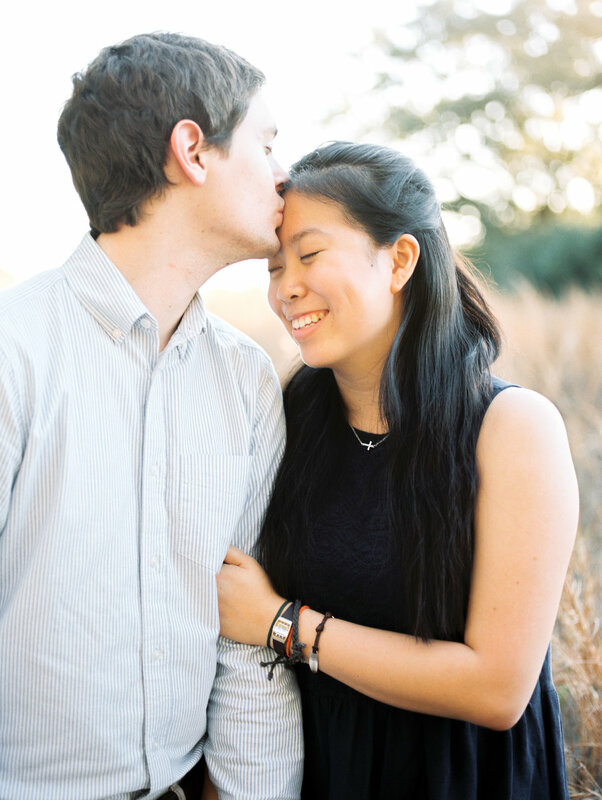 When I asked Dani if she might be interested in doing their engagement session at the Brazos Bend State Park, I was so excited when she said yes! I have wanted to do a session there for quite sometime, and I knew the live oaks and Spanish moss wouldn't disappoint. These two will be getting married in September, and I couldn't be happier to be able to capture their beautiful wedding day! Enjoy!